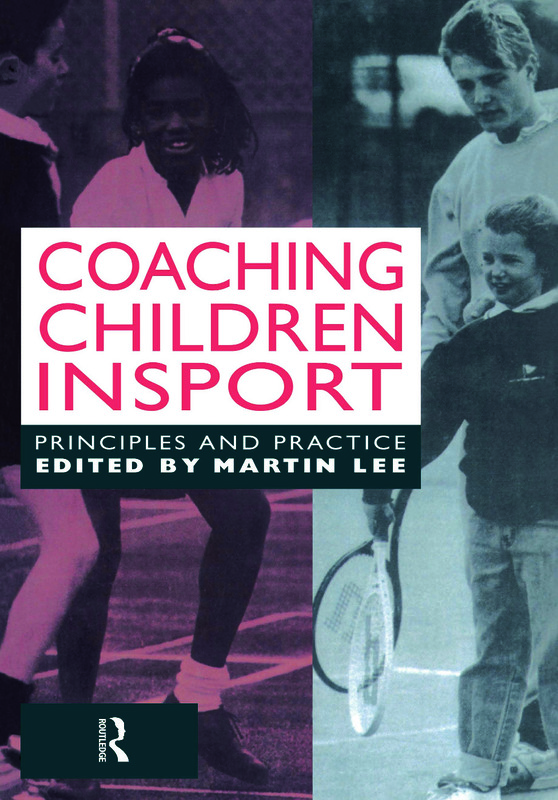 This book has arisen out of a need for a text which tackles the special issues relating to coaching children (from 6 - 16) in sport. Academics (many with coaching experience) and practitioners have been commissioned to write on their specialist areas. Why are you coaching children?